Long short hairstyles are unique in their class and I am sorry for this confusion between two contradicting words. 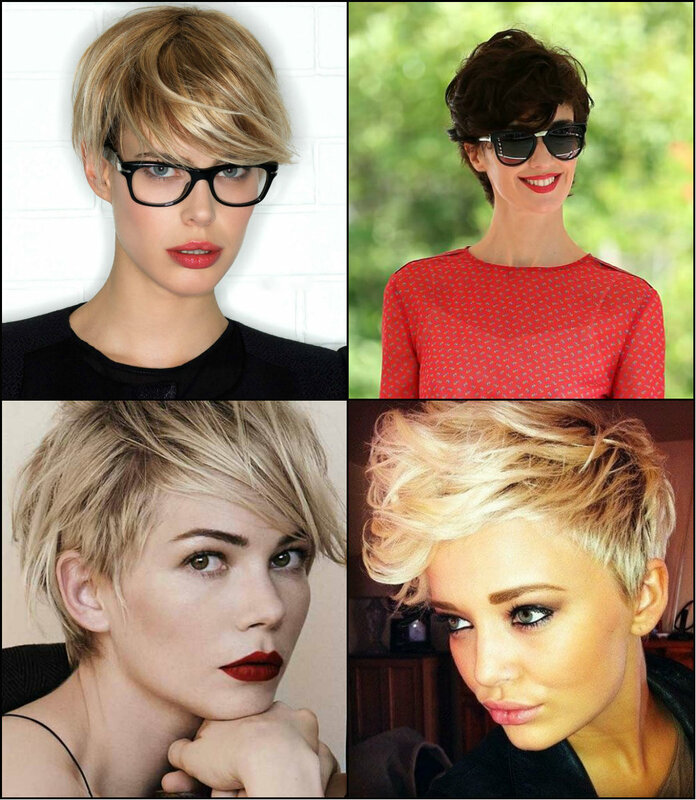 Indeed short haircuts can be long like in case with long pixie cuts that are adorable and nice, and sported by celebrities and mature women all around.So what do we deal with? In reality it is the well know and popular pixie haircuts that have grown out a bit, and instead of regular trimming some women decide to boast what they have, thus giving birth to cute and stylish long pixies. As in case with all the possible short styles, pixies are extravagant and eye catching and are meant for women who are ready to bear eyes, critics and adoration. 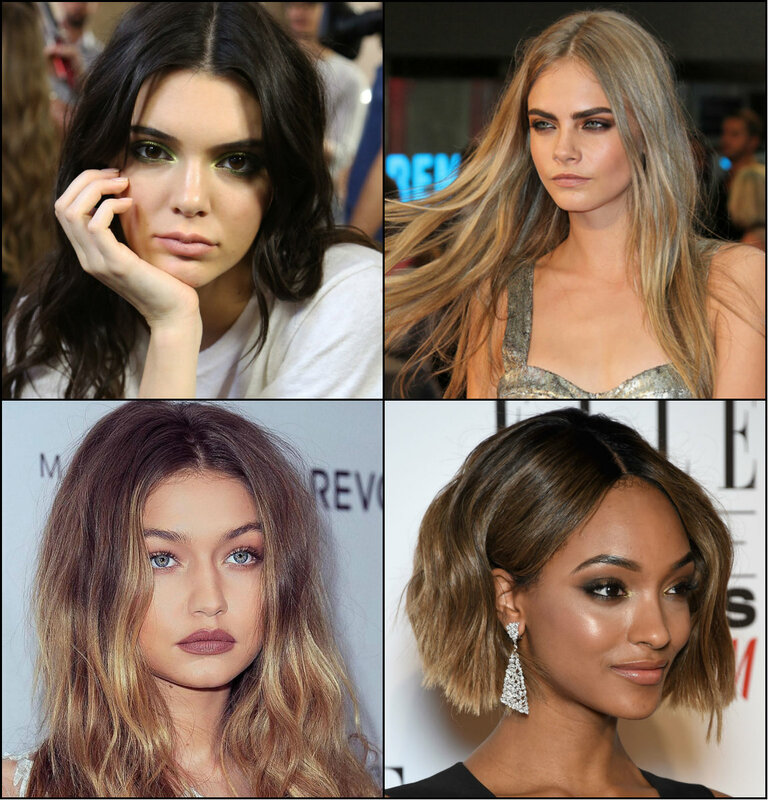 Have you ever thought why messy hairstyles look so appealing? I have thought and come to conclusion that it is all because of bedhead effect. With hair untidy to certain extent each woman looks like just woken up that makes her look for sure quite sensual, and this is why these hair looks are gaining more and more popularity nowadays. For sure there is some difference between messy and bed head hairstyles, cause messy can be anything from bu to braids, and as for bed head its mostly about loose hairstyles with which each of us usually wakes up in the morning. Still your hair texture may allow you having bed effect hair just getting up from bed and without even combing, and on the contrary you may have sleek and straight hair that can hardly ever get messy on its own. Brand new celebrity haircuts 2016 spotted here and there a couple pf days ago prove one certain thing - going shorter is the major trend. From Selena Gomez (who has always been sporting huge long brunette mane) to Kendall Jenner never to go an inch shorter from her model long black hairstyles, now all of them have adopted bob and lob haircuts, that are definitely the hair trends 2016. Above this short tendency, the bleached blonde wave is still ongoing, now it has covered Cara Delevingne who has not just betrayed her perfect long tresses for a trendy bob, but also gone blonde, after her years of being devoted to bronde. Who wouldn't want Victoria's Secret angels' long hairstyles and always perfect hair looks? I bet that any lady on earth is dreaming about the angelic ideal locks and here we will see some of the best VS models and their hairstyles. First let's look back at history. The brand was founded in 1977 when its owner Roy Raymond tried to buy some lingerie for his wife and was shocked not to find anything more sensual than a nightgown and an unpleasant shop assistant embarrassed at seeing a man at the department. This frustrating situation put the beginning to a whole industry that decades later still remains the sexiest show and lingerie collection for women all over the world. And models for VS shows are selected carefully, with the best sizes and features and hair for sure. Updo hairstyles are taken onto a all new level with half top knots. For the ones who love their long hair and can´t get rid of them, for the ones, who love updos but want to show off their tresses, for the ones who who want comfortable hairstyles but still seek for glam looks, here is the best option that will change your life forever. 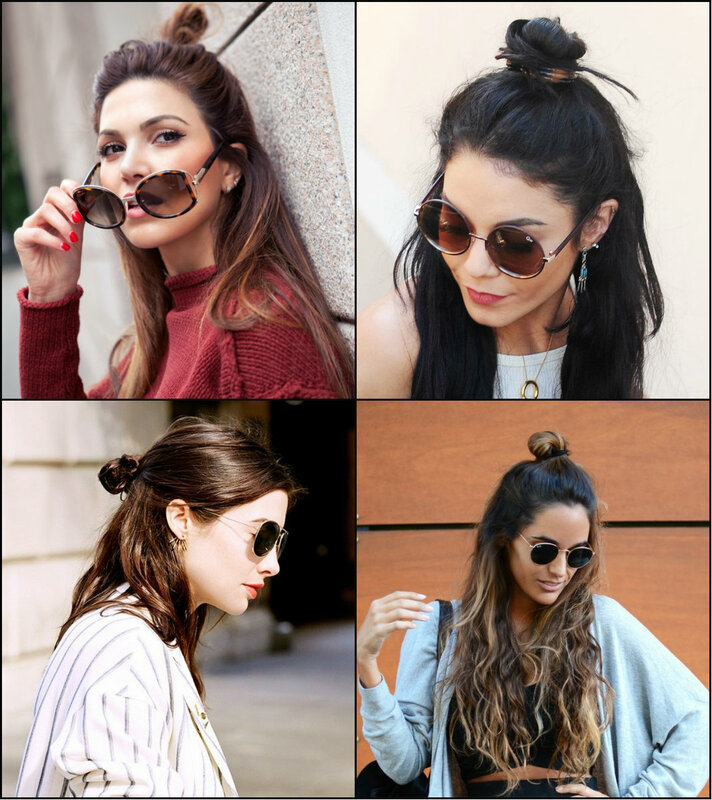 With half up half down top knots you will be able to enjoy yourself rocking the trendiest summer looks. These styles are all about advantages - easy to create, admiring to see, best for street-style looks. Just try once and you will stick to them forever. What is balayage hair color? Where does it come from? And how has it become so popular? Yes, the questions are many, and the answers are awaiting you right in this article.In the times of complete reign of ombre, we seemed to forget about the full highlights for a while. But now we can turn back and talk about the French highlighting technique, born in 70's in a small hair salon in Paris and hence on reigning the hair coloring planet. The most trendy hair parting is now official - center parted hairstyles. For seasons side parts kept the position of the chicest styles, so glamorous and of alta moda, but now they yielded the position to mid parts that have been trying to become a grand mass trend for ages now. The recent runways and hairstyles 2017 from Couture Week proved that it will be center parts ruling the show. The neat, straight, face framing looks that these awesome styles create will provide their being on the pitch of popularity for long surely. Nothing can prove it better than celebrity hairstyles middle parted in updos and downdos. Yes, the straight forward hair parting is both for up and down hairdos.